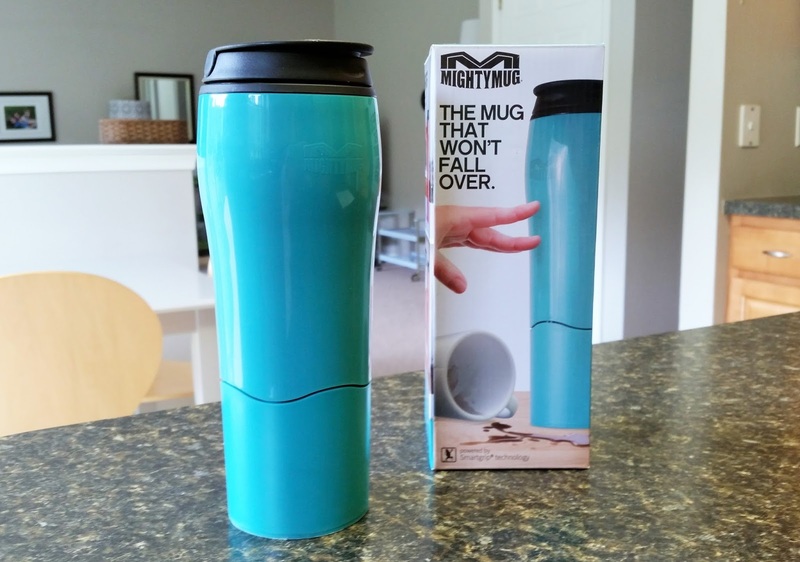 Thanks to everyone who participated in the recent Might Mug give-away courtesy of Robin Kramer Writes. We have a winner! CONGRATULATIONS to Hali Jiang. A $30 gift card to order your own Mighty Mug is on its way!